Turn up the heat this summer with the hottest products. As summer rolls around the corner, so does another opportunity to up your promotional products game with trendy products designed to build brand recognition and create lasting impressions. Festivals, sporting events, company picnics and more are on the horizon. 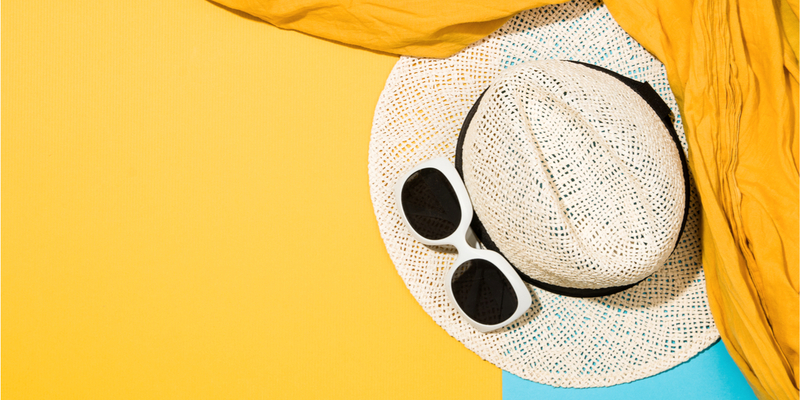 Summer-inspired items can make a name for your brand even after the season’s close. Outdoor events like barbecues, picnics and more are what we remember most about the summer. They build a sense of community and nostalgia that stick with us year-round. By bringing promotional swag into the mix, you can make your brand part of the fun, granting positive experiences associated not just with your brand name, but with your brand presence at these events. Stay hydrated this summer with these quality stainless steel bottles. Keeping cold water on hand and your brand top of mind is essential during warmer months. Decoration-wise, you can tell your brand story your way with laser wrapping. Make sure your brand can hang! Encourage outdoor relaxation and brand recall by giving out these promotional hammocks. They’re lightweight, easy to set up and even come with their own packable pouch for easy transport. Additionally, a portion of the proceeds for this sale will be donated to the Warrior Spirit Retreat, a rehabilitation center for veterans. Talk about a product with a purpose! Associate your brand name with the perfect summer soirée, no matter where it is, by branding this portable Bluetooth® speaker. Its waterproof technology makes it an ideal companion for any outdoor gathering. Because it’s not a party if your brand isn’t there! Full color wrap packaging makes your branding loud. Be the center of attention at any summer event with this branded, multi-use cooler. Not only does it keep the 12-pack of your choice icy cold, it also includes a game of washers for everyone to enjoy. It’s even waterproof and designed to float, so you can play your favorite game in the water or on the yard. Make the best impressions all summer long and prominently feature your branding within those precious summer memories with unique and useful products featuring your brand name and promise.